Warning: This is an incredibly simple recipe, but when making this, work quickly and without interruptions if possible. The cheese sets fast and needs your complete attention! you can also quickly stir in some added some canned green chilies and pimientos just before putting in containers to set, but doing so will cause the cheese to have a bit of a shorter shelf life. Method: Lightly oil half (6) of a cupcake tin rounds in a pan with a 12 cupcake capacity (or if you have a 6 cup one, just use that!). Use your blender to combine 1/2 package of the dry pectin (about 4.5 teaspoons) and the agar powder (optional) with the water and lemon juice. 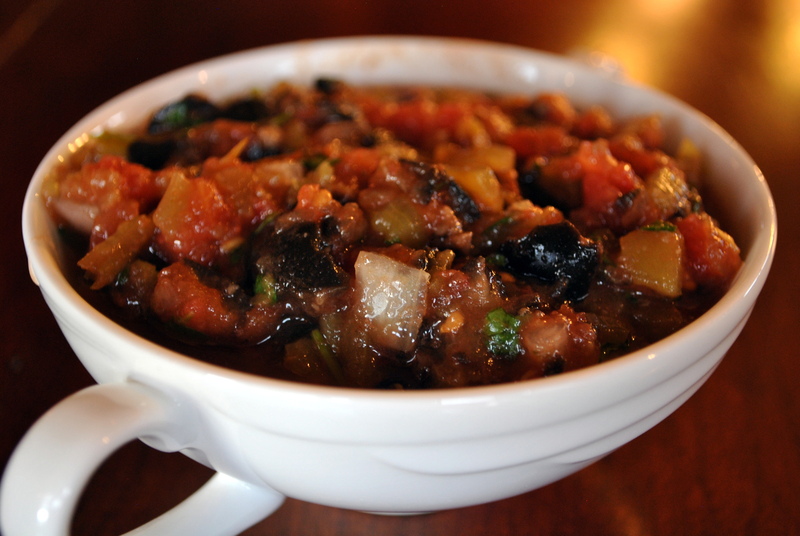 Pour water mixture into a small sauce pan and bring to a boil over medium high heat while stirring constantly. Set to low heat and let simmer while you grind cashews, nutritional yeast, salt, garlic powder and onion powder until very fine in food processor or with your Estrogen (Blendtec) or Testosterone (Vitamix) Blender. Do not over process and make nut butter. Mix 1/2 C. water (not included in amount above list) with the small calcium packet from the pomona’s pectin package, set aside. Pour the boiled water mixture over the ground cashew mixture into the power blender, ignoring instructions in your blender manual that say not to use boiling water in it. Blend until smooth and creamy. It’s gonna thicken quickly, so immediately add HALF (1/4 C.) of the calcium water and the crushed red pepper flakes and pulse until all combined. Immediately pour the hot cheese into the prepared cupcake tin(s). Refrigerate uncovered for an hour. Turn mini cashew cheeses out onto a plate (upside down) and let set uncovered in the fridge for another 4-5 hours. 1 serving of cashew cheese is half of one mini round, which is the perfect amount for 1 grilled cheese sandwich or 1 quesadilla. This recipe makes 12 servings of cheese. Don’t forget to store the rest of your pectin and calcium water for the next batch. Calcium water stores well in the fridge and the pectin will store in your pantry indefinitely. 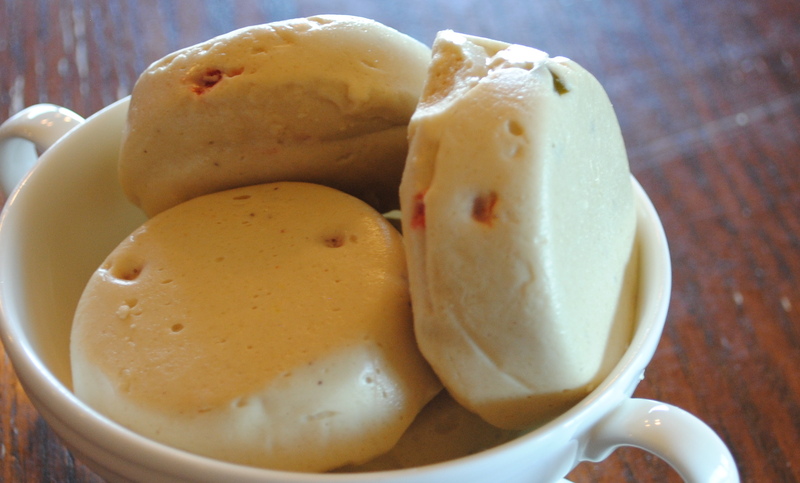 Cashew cheese keeps for about a week in the fridge and freezes well. In our house we like to watch Nacho Libre while we eat Nachos. 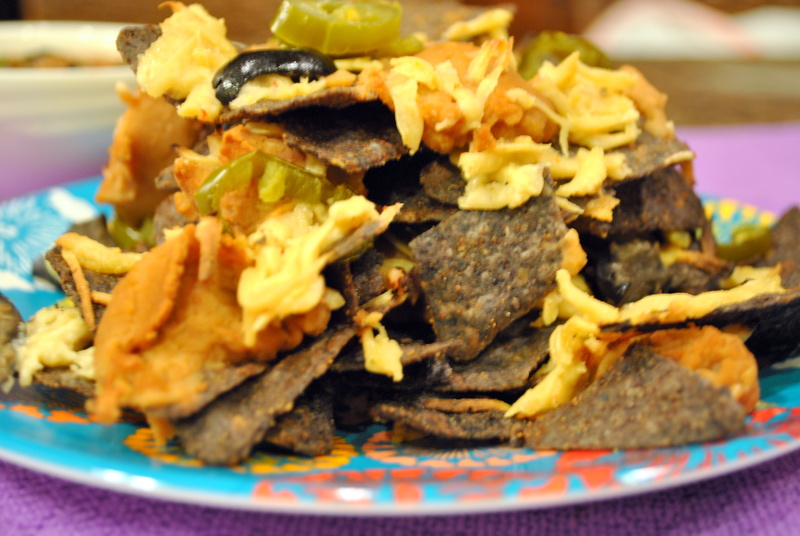 To make nachos, preheat oven to 450 degrees, layer tortilla chips (we like red hot blues), vegan refried beans, sliced olives, jalapenos and a couple of rounds of grated pepper jack cashew cheese on a baking sheet. Heat for 5-10 minutes or until all hot, melty and bubbly. 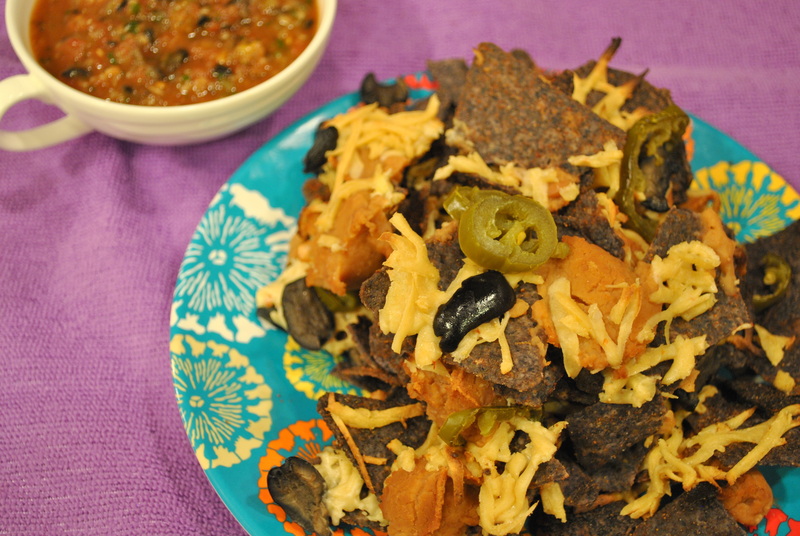 Serve with sriracha and olive salsa fresca. 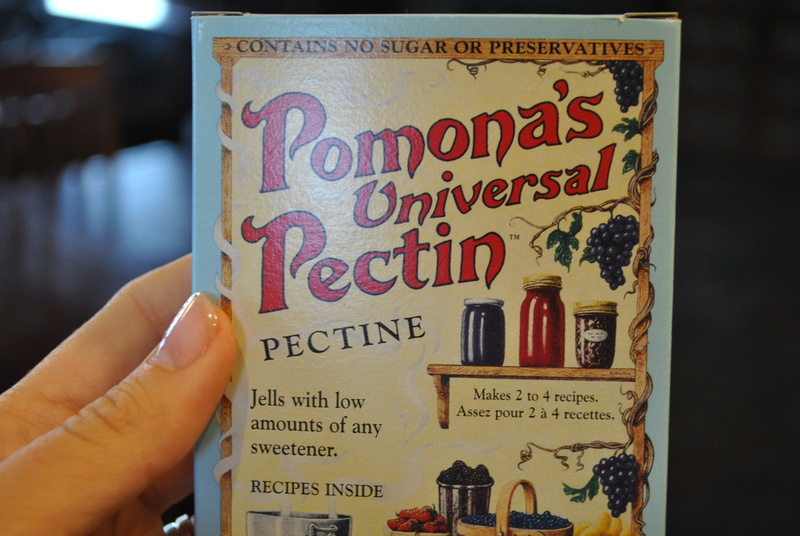 You can find Pomona’s Pectin at Whole Foods or order it here online, international orders are available. Just made this ! Ground up the chili flakes with the cashews and omitted the agar. So far, it tastes very good and VERY creamy ! Can’t wait for it to set up and try it on pizza or nachos 🙂 Am going to try it with homemade almond milk next ! 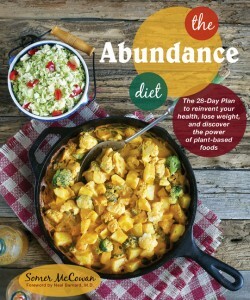 Thank you so much for this post…i have been making vegan cheeses at home for several years, and i dont know why i havent come across this method yet ! 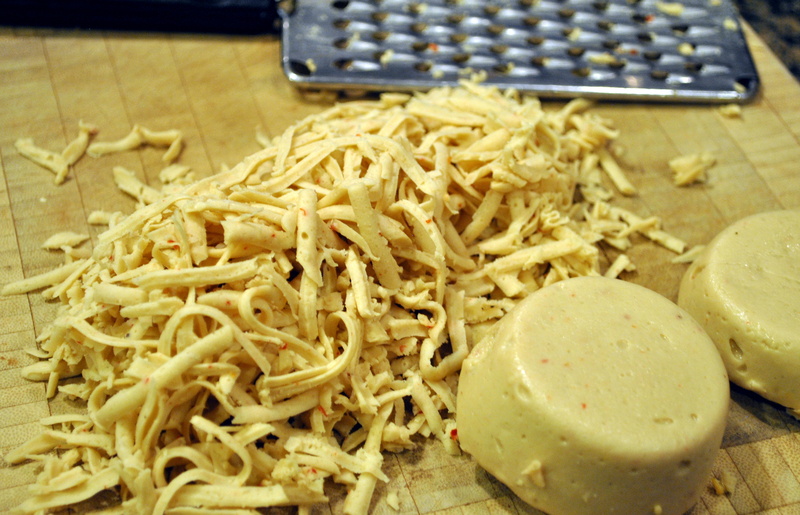 Just made your Pepper Jack Cashew Cheese & can’t wait for it to completely set up. I used 1/4 tsp agar powder & everything is looking & tasting good so far! May have to upgrade to a Blendtec or Vitamix soon!! Thank you so much for this wonderful recipe! Appreciate it! Hi, Somer: Thank you for this recipe. I’m going to try it. A quick question, regarding agar powder — would xanthan gum work in its place? I have too much xanthan gum on hand and would like to use it up asap. Thanks! Hi Priscilla! I think that might work! But maybe try just 1/2 teaspoon to start. Good luck! One more question ^^ How long can this vegan cheese be stored in the freezer? Thanks a bunch in advance! 4-5 days refrigerated. Up to three months frozen. That’s awesome! I’m glad it could keep that long in the freezer. Do I need to do anything special to thaw it? Thanks a bunch in advance! Hi, I’ve been making this cheese recipe for a few years now and boy do we love it and everyone who has tried it is amazed at the firmness of the cheese block. I put a whole tablespoon of agar powder in recipe and it sets up almost as firm as dairy cheese. thank you!